Holga week = Holga giveaway - Now Closed!!!! So this week is a dedicated holga week on my blog, celebrating my year spent taking photos with my beloved holga 135bc. I have some exciting posts coming up but what better way to celebrate than with a giveaway?! Hurray! And I have to say, this one is rather amazing! 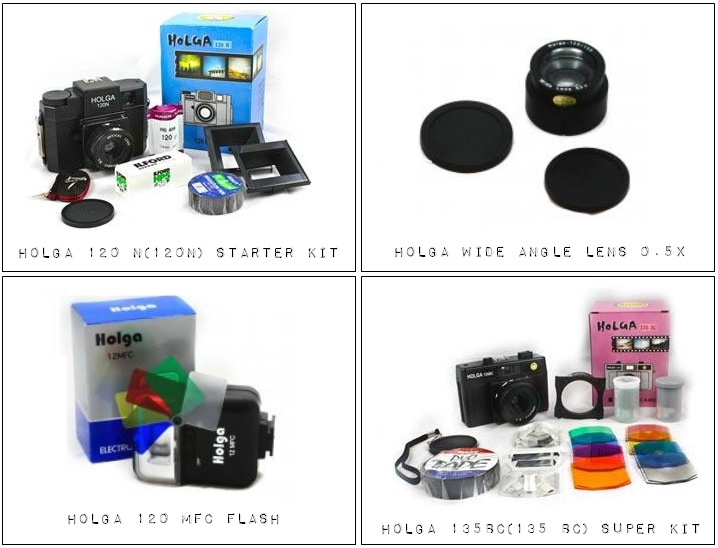 Holgarama is a UK based store which focuses primarily on selling holga camera, kits and accessories for a reasonable price within the UK. After realising that getting hold of Holgas in the UK can be difficult and expensive, Holgarama took the initiative and decided to contact the manufacturers of the Holga camera directly and ask them about the possibility of importing some cameras into the UK to help out other people get their hands on these amazing cameras cheaply. I wish Holgarama had been around when I wanted to buy a Holga because as well as providing an amazing store for UK holga lovers, Holgarama is also a great resource for further information about holga cameras - with a great introduction to holgas and a must read Buyer's Guide detailing all the information you would want to know about which holga to choose. So... you can win: A Yellow Orange Holga 135BC from Holgarama! Isn't it lovely? I didn't even know you could get a yellow one! Is two holgas too many? I want one too! Holgarama has generously decided to deliver a holga internationally, so please show your support for them, your support for my blog and spread the holga love! The winner for this giveaway has been announced! Thank you to Holgarama and everyone who entered!